Chinese New Year & Internet Safety! 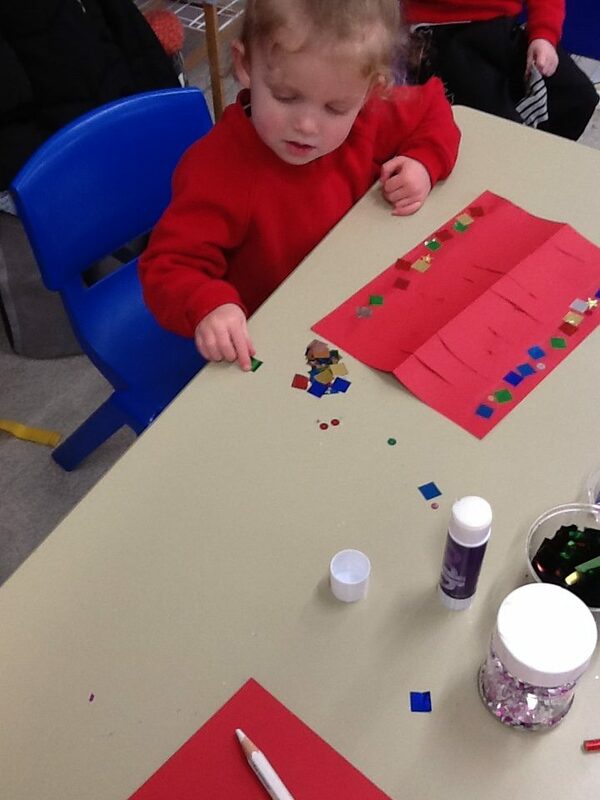 Today we have been very busy in Nursery. 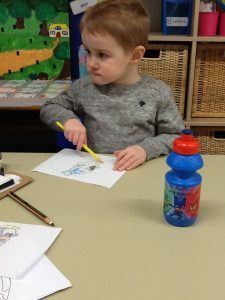 Firstly, we heard the story about Smartie the penguin and talked about who we can see so that we are safe on the internet. We then coloured a picture of Smartie the penguin whilst discussing how to stay safe. 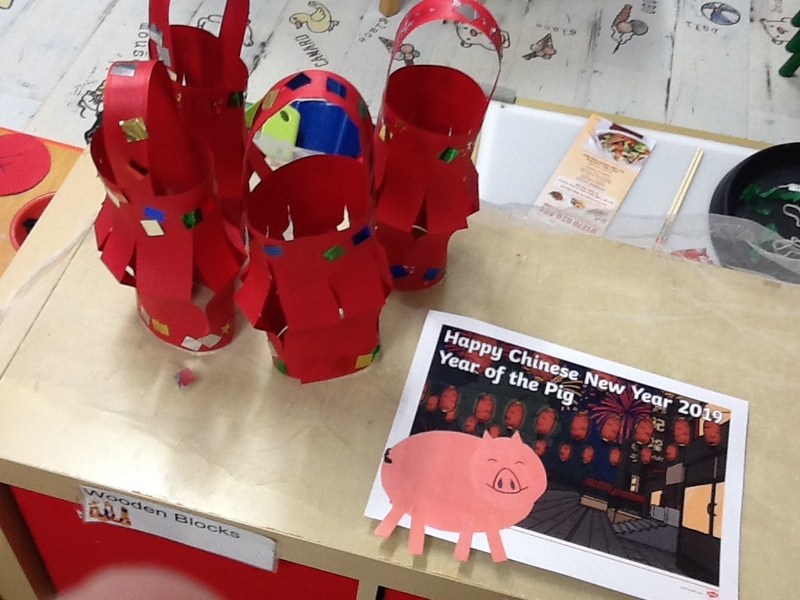 We then made red paper lanterns using our FMS for cutting and sticking. We discussed that this year was the year of the pig.